ABC Television. 1975. Music: Pat Aulton and John Wood. LP(t) (AD) Cherry Pie. CPF-1023. 1975. Gatefold. 2LP(t) (ST) ABC. 2ABCL 8206. 1982. 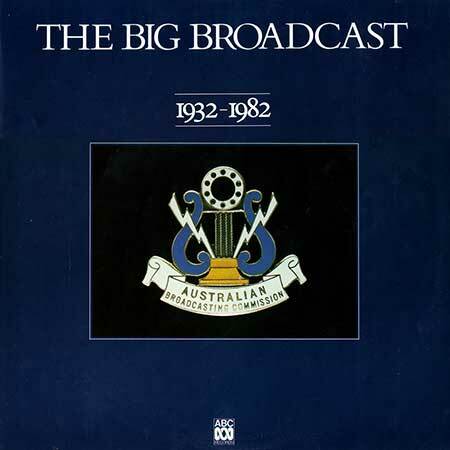 "THE BIG BROADCAST". A Heliograph Production. 1992. Director: John Weiley. CD (ST) Tall Poppies. TP012. (DDD). 1992. 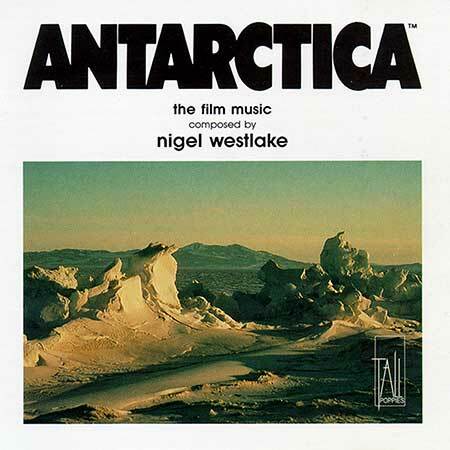 "ANTARCTICA THE FILM MUSIC". CD (OP) ABC Classics. 462 017-2. 2004. "OUT OF THE BLUE". 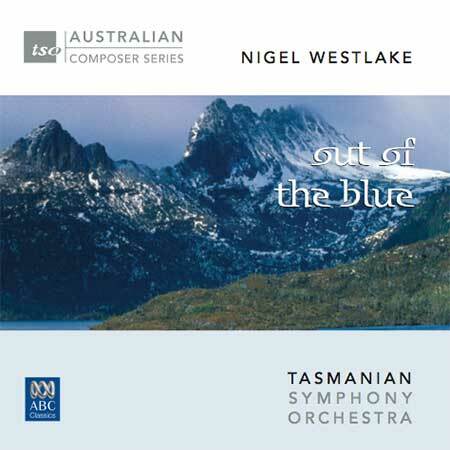 Antarctica Suite for guitar and orchestra. 05: The Last Place on Earth. 6:36. 08: The Ice Core - cadenza - Finale. 7:59. 04: Antarctica (1991) Threnody. 1:40. 21: Beneath the Midnight Sun. 3:28. 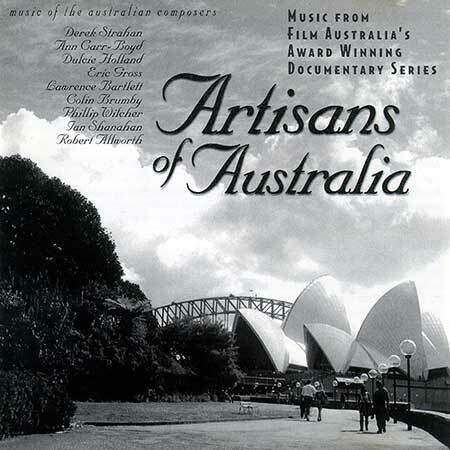 Series of documentaries on traditional crafts still being practised in Australia. 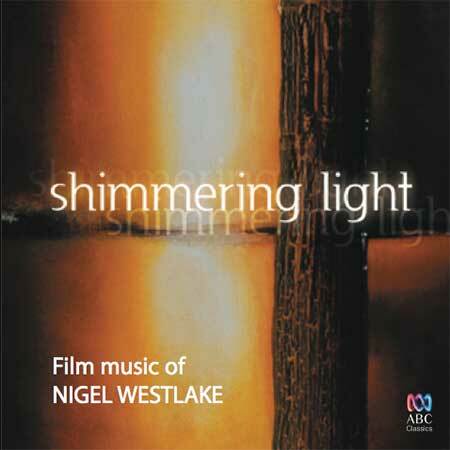 Film Australia. 1984. Director: Paul Humfress. CD(t) (OP) Jade. JAD CD 1054. 13/06/95. 16 minute theatrical short. A study of Alex Watson the Australian Olympic Pentathalon Champion. Big Island Productions. 1984. Director: Craig Monaghan. 45 (ST) RCA. 104276. 1984. Series of films (including "DRY AUSTRALIA" - "WHERE WATER IS PLENTIFUL") on aspects of Australian wildlife for The Australian Museum, Sydney. Australian Museum Productions. 1972. 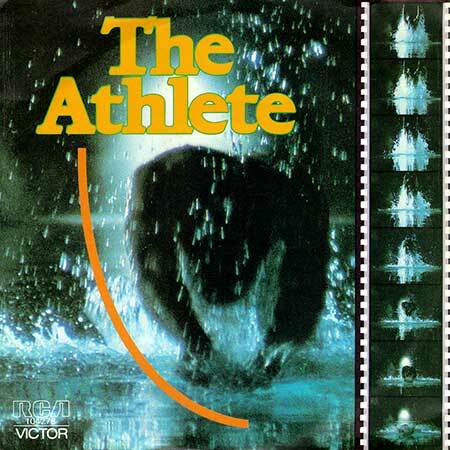 Director: Howard D. Hughes. Music: John Sangster. LP (ST) Cherry Pie. CPS-1008. (CA CPC 1008). 1971. Gatefold - with liner notes. 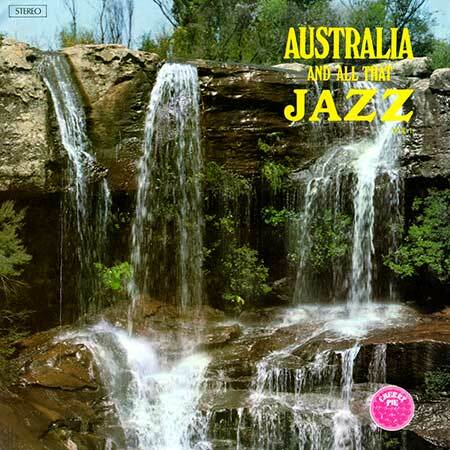 "AUSTRALIA & ALL THAT JAZZ". LP (ST) CherryPie. CPF 1027. (CA CPC 1027). 1976. Gatefold. 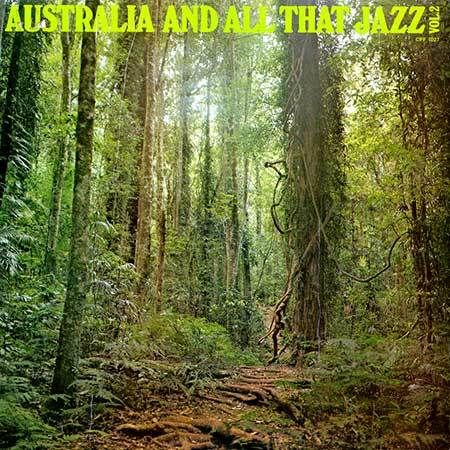 "AUSTRALIA AND ALL THAT JAZZ VOL. 2". 2LP (ST) Cherry. L 70197/8. Combined re-issue of Cherry Pie CPS-1008 and CherryPie CPF 1027.